This year promises to be a great year for finance in general but in particular for the 2nd mortgages and caveat finance market. 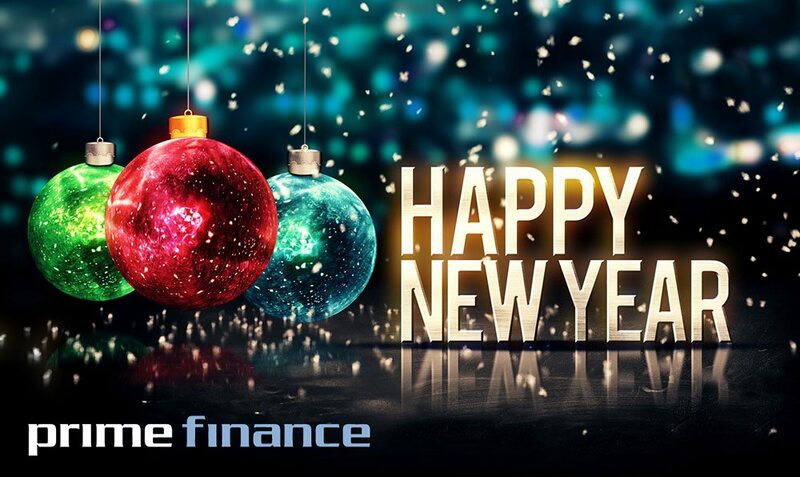 At Prime Finance we look forward to another year of premium service to all our brokers/referrers. We’ve talked to small business owners and brokers just like you and understand that cash flow is crucial to running a successful company or small business. As you know, having a strong cash flow helps your clients meet every day financial demands, provides security, and also frees up money to grow their business. That’s why we tell our brokers Australia-wide, Prime can help improve your clients’ cash flow position and let them make investments that expand their business.